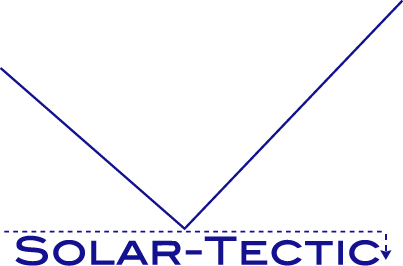 Solar-Tectic LLC presents sapphire glass for PV and display applications. 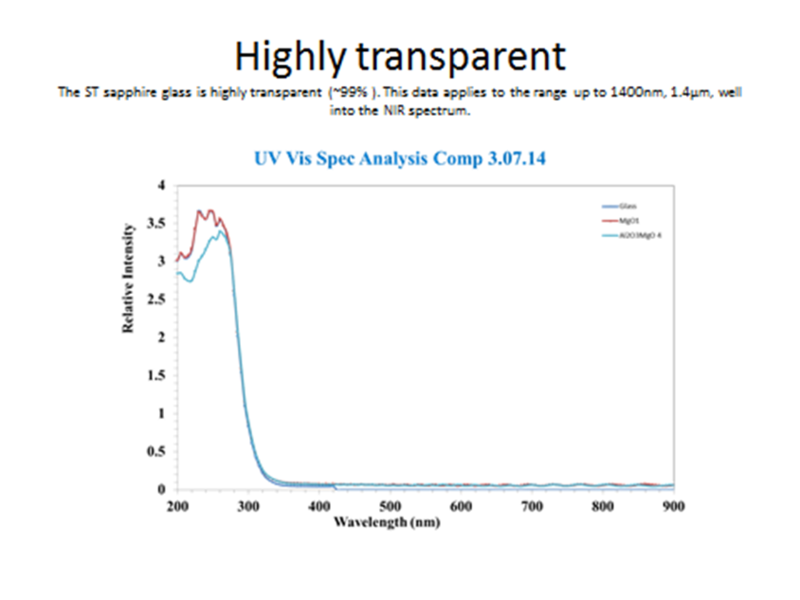 This sapphire glass can be used as a substrate on which to deposit highly oriented semiconductor films for electronic devices, such as high efficiency solar cells and LEDs. Sapphire glass can also be used for display applications, such as device covers. It has a Mohs 8 hardness for anti-scratch purposes, including sand scratch resistance. 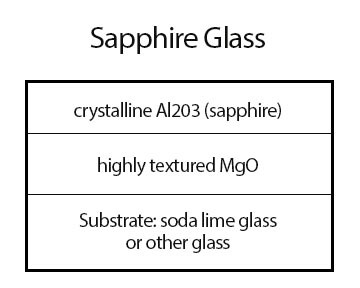 The glass consists of a thin layer of crystalline Al203 on highly textured MgO on inexpensive glass (soda-lime and other kinds).